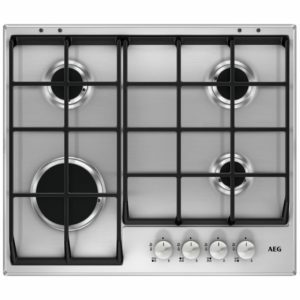 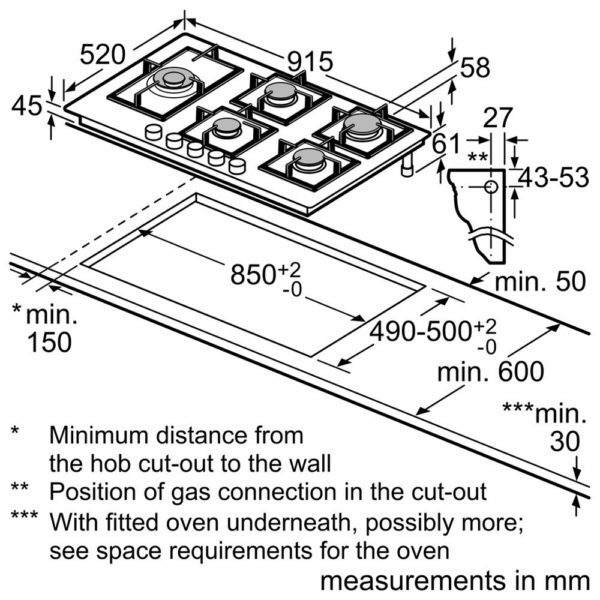 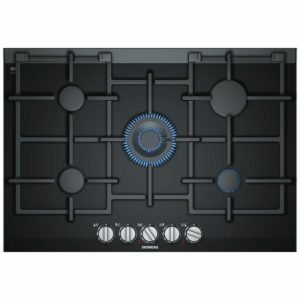 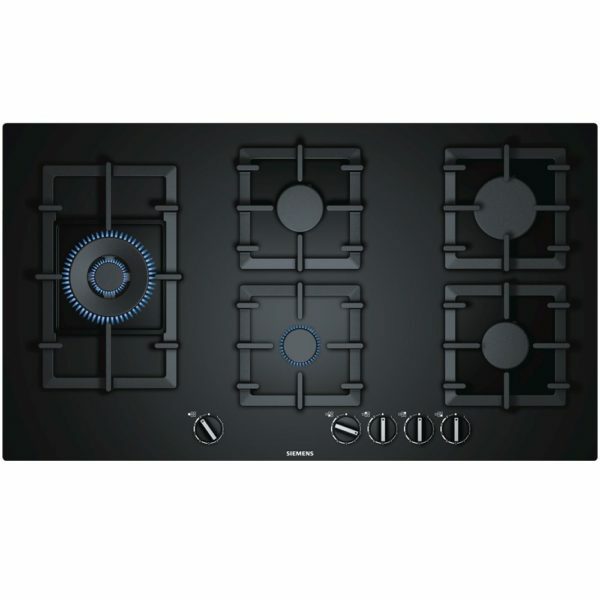 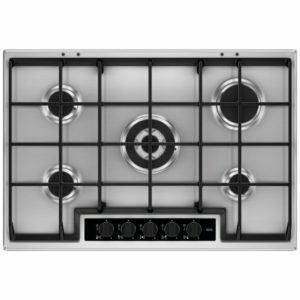 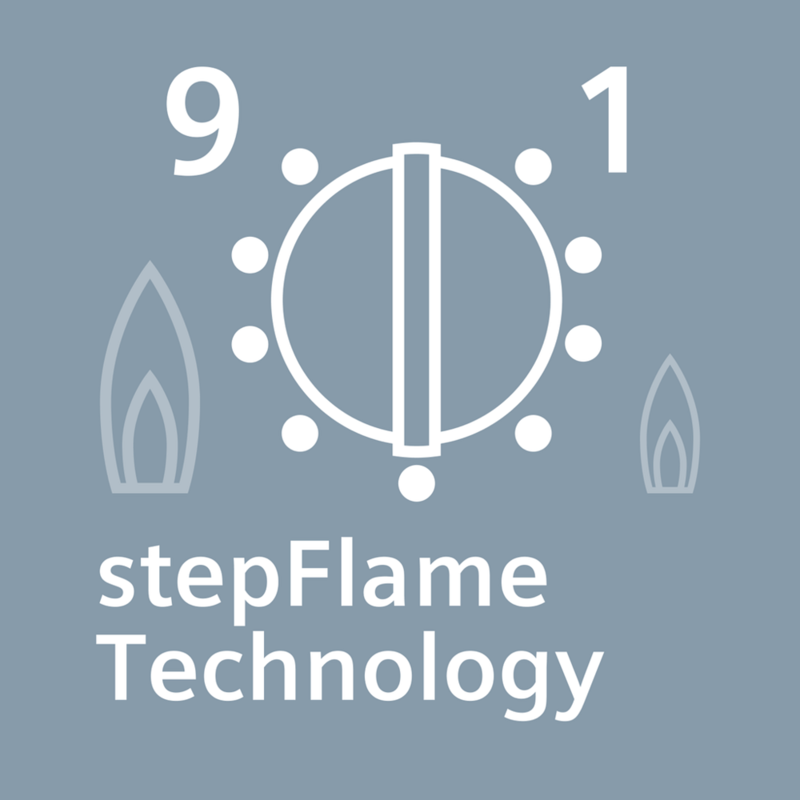 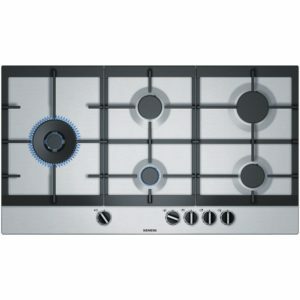 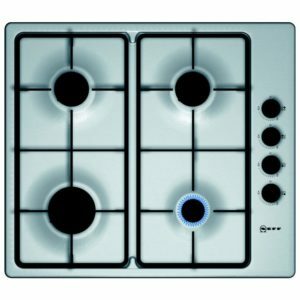 Cook in style with the Siemens EP9A6SB90 gas on glass hob. 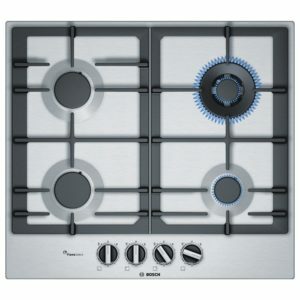 It’s so easy to clean thanks to its tempered glass base and frameless design, and with sturdy cast iron pan supports this hob has a unique stylish look whilst still being extremely practical. 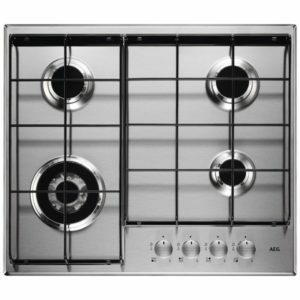 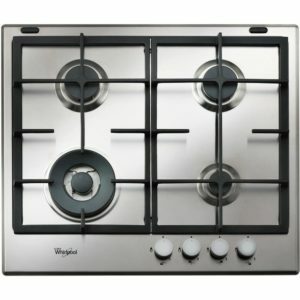 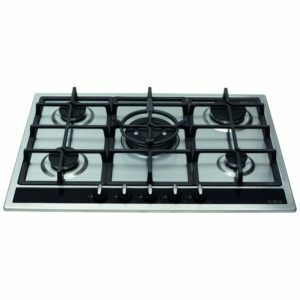 This model boasts five gas burners including a central 4kW wok burner and is ideal for a wide variety of foods.